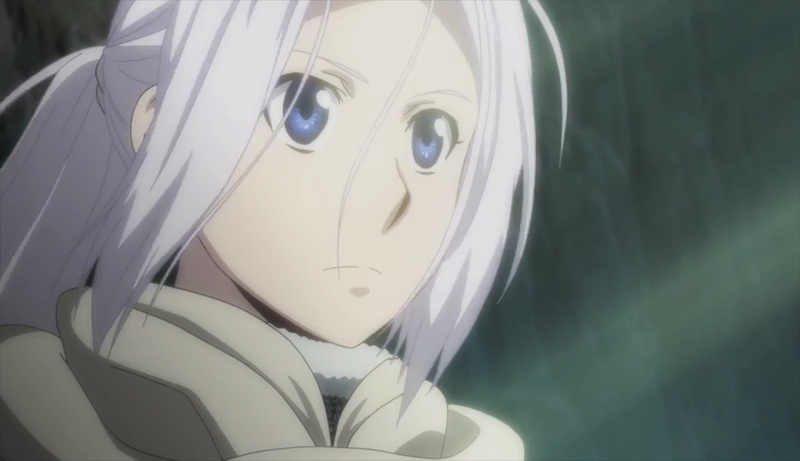 Ever since Universal Pictures UK released The Heroic Legend of Arslan – Series 1 Part 1 into the UK details about their future home video releases have remained relatively unknown; that is until the UK Anime Network received an exclusive update from the distributor explaining their future plans for the UK anime market. 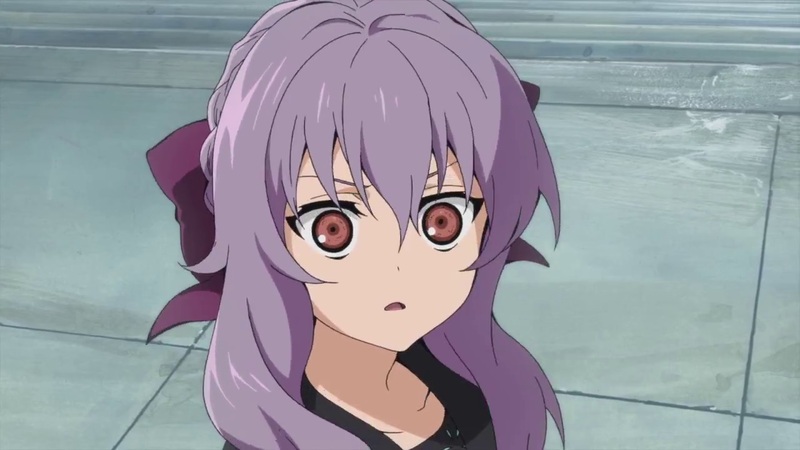 In short; Universal Pictures UK plans to release Seraph of the End – Series 1 Part 2 as a Collector’s Edition Blu-ray and Collector’s Edition DVD on the 5th December 2016 with the Collector’s Edition containing a 30-page-booklet, art cards, character cards, a poster and a selection of stickers. The Heroic Legend of Arslan – Series 1 Part 2 on the other hand will be released on the 26th December 2016 and will also receive the Collectors Edition treatment on both DVD and Blu-ray formats; with the set containing a 100-page flipper artbook, character art cards, 12 collectable cards and a poster. It was also explained that a special fifth character card will be produced for both Seraph of the End and The Heroic Legend of Arslan; however these specifc cards will only be given away at events across the UK or with pre-orders from selective retailers. It’s a strangely bizarre choice but it’s a choice that Universal Pictures UK will provide more details on in the coming months. Alongside this news Universal Pictures UK went on to reveal that they have licensed Starmyu for a UK Collector’s Edition release although at this time release formats and content have not been announced; although it is currently scheduled for release early next year. Further details surrounding all of the titles mentioned will be confirmed in the coming months.